It's not enough to be covered. You've got to feel protected! 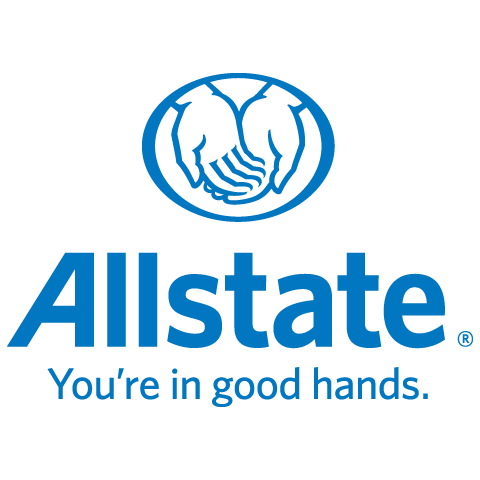 My name is Omied Ghaosi and i have been bussiness development agent at Allstate since July 2018. I have great knowledge in the insurance industry and my experience has provided me with the capabilities serve my customers with the best quality, care, and advice. I strive to challenge myself everyday. I enjoy traveling, sports and spending time with my family and friends. What Can I Offer You? Customers can choose innovative home and auto insurance products with features like Claim Forgiveness and Disappearing Deductible. Value is just as important to me, so I offer several home and auto discounts. I'm Here For Your Every Step of the Way Whether you have a question about your policy or just want to review your coverage, I'm here for you. Allstate has a supportive claims team that you can count on day or night to take care of your claim simply and efficiently. You are in good hands with me. I'm Proud to Support Our Community As an Allstate employee I'm proud to support and strengthen our communities. I have volunteered at many golf tournaments and local events to give back to the community. Engaging with others and building friendly relationships is what I seek. I'm committed to making a difference in your life. You're not just another policy number to me. You'll receive my personalized service, backed by a strong Allstate agency team Call me today to review your policy or get a free quote!